Logitech's Harmony Hub-based line-up smart home products now work with the Google Assistant in Australia. 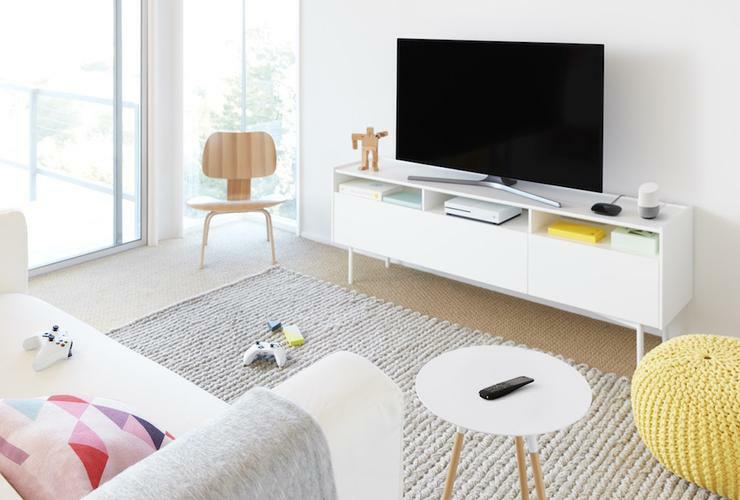 “Voice has a powerful role in simplifying our home entertainment experience and people across the world continue to enjoy this,” said Rory Dooley, head of Logitech Smart Home. The update brings with it the ability to control any of the 270,000 devices supported by the Logitech Harmony platform using the Google Assistant. “We are focused on bringing even more hands-free control experiences to customers, so we’re very excited to introduce this latest integration with the Google Assistant to Australia. It truly makes home entertainment even more seamless and fun,” Dooley said. From today, Australian customers who own the Logitech Harmony Elite, Harmony Companion, and Harmony Hub will be able to bring up the Google Assistant at will using the usual "OK, Google" voice commands. Customers can also now use the Google Assistant to launch Activities from your Harmony hub-based remote. Logitech Harmony Elite (RRP $449.95) is available through logitech.com.